Dish Network is a satellite TV provider that provides video services to home and business. 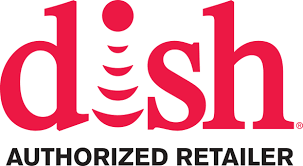 Dish offers several programming choices and is recognized for the most international channels, value based programming, and award winning technology. Dish now offers the Hopper 3 which is an advance DVR and allows customers to record 16 shows at one time.